If you wish to cruise Greece with your family group that includes three different generations (grandparents, parents, and children), you have the flexibility to arrange the route in a way that is safe and fun for children, relaxing and joyful for their parents, and comfortable and interesting for seniors. The itinerary should be a combination of beautiful islands, picturesque bays, nice towns and interesting archeological sites. The route can also include a lot of different beaches and beautiful spots perfect for children and seniors alike. 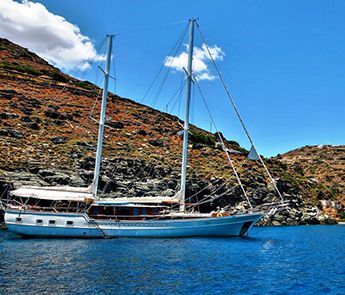 We recommend you to charter a larger gulet that will be safe for small kids and will provide the seniors with enough space to distance themselves a bit when they need time to rest and relax. The crew should be young, yet professional and should know how to handle the needs of the family group. A combination of twin beds and double beds is usually important. 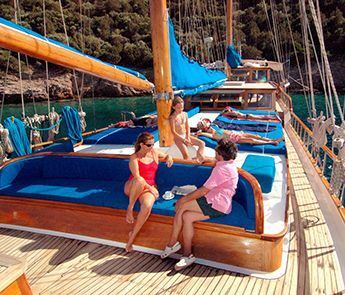 It is a good idea to book a gulet with more cabins and use some of them for extra luggage or as single cabins. 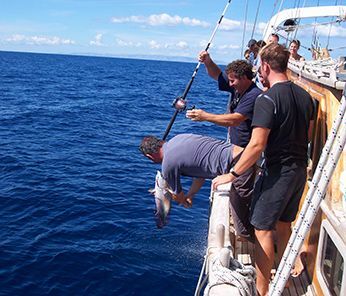 The best option for food arrangement is full board accommodation with breakfast, lunch and dinner served on board. This should be the cheapest and the easiest option. Chef has to be flexible and prepare easy meals for small children and special dishes for adults. On the cruise, there is a lot of possibilities for small children to have fun in the sea, while teenagers can enjoy swimming, canoeing, snorkeling and other water sports. Water sports equipment is an important feature of the gulet. There are a lot of amazing places to visit. Picturesque bays, interesting archeological sites, beautiful coastal cities and towns that you can explore every day of your gulet cruise. 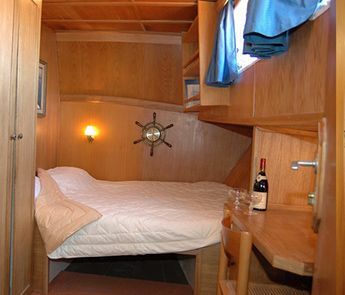 You can spend the nights anchored in a bay or let the crew take you ashore with a dinghy. This way some members of your group can stay on board and relax, while others can leave the gulet and explore the surrounding places. Most of the time our family groups were the happiest when all members of the group had enough space and they did not get in each other’s way, when the route was interesting and exciting for all the members of the group, and when they had the possibility to organize themselves. Flexibility and variety of choices are the two key elements. Members of the group are not bound to each other constantly because some of them can freely leave the gulet while others can stay aboard, it depends on each individual in the group. This route idea is just a suggestion and can be tailored according to your wishes. It is merely an example of the places and destinations you can visit in a single week of your cruise. The route is perfect for family groups with members of several generations traveling together. Children will have a lot of opportunities for swimming and enjoying the sun. Their parents will be able to relax, enjoy the sea and visit several different towns and beautiful places. Seniors will have a calm and laid back cruise and a lot of possibilities for sightseeing and enjoying nature. 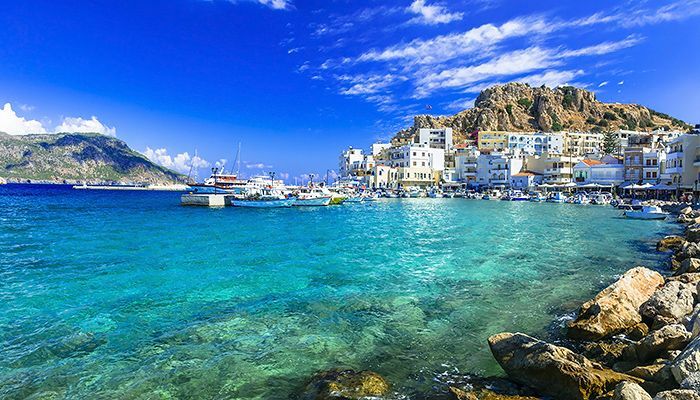 You can start your holidays either in Bodrum, a bustling and interesting southern Turkish city, or the adjacent city of Kos on the island of Kos. Bodrum is interesting for shopping and sightseeing and gives you a glimpse at the Turkish culture, food, history, and archeology. This way you can experience two different cultures in one single week. If you arrive in Bodrum, you have a chance to explore Turkish culture on the first day, or just simply board the gulet and cruise toward the Greek Islands. Kos is a third largest island of the Dodecanese a truly a beautiful natural wonder. It has some amazing beaches and interesting inland treks. You can find 290 km of beaches on the island. You have to take a swim in Lambi Beach (close to Kos harbor) and experience the nightlife of Naf Klirou street. Kos has a rich cultural and historical heritage. It is said that ancient hero Heracles visited the island. Kos is known as the birthplace of a renowned ancient Greek physician Hippocrates. Its most famous archaeological site is the Temple of Asclepion, dedicated to the god of healing. Kos also houses a 211-year-old fountain, a 560-year-old tree, and a 14th-century fortress. 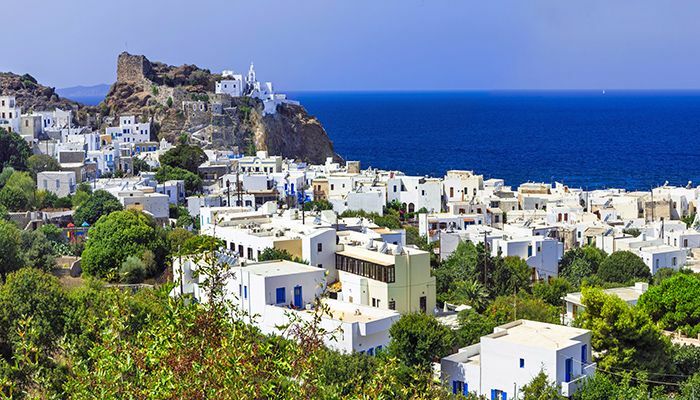 Nisyros is a volcanic island and has approximately round shape. It is a quiet, beautiful island that houses a still-active volcano which erupted in 1422. Inhabitants of the island build their villages around the crater. The last volcanic eruption occurred in 1888. You can visit the volcano throughout the year. You should also visit Nikea village located on the slope of the crater. This genuine Greek village is constituted with white streets and a mosaic-style square. And you can still see the volcanic gasses coming from the underground. Tilos is a small island that lies midway between two larger Dodecanese islands, Kos and Rhodes. This island is kept relatively hidden from the massive tourist crowds and is a real slice of paradise. It generally has rocky or pebbled coasts, but there are also a number of sandy beaches. 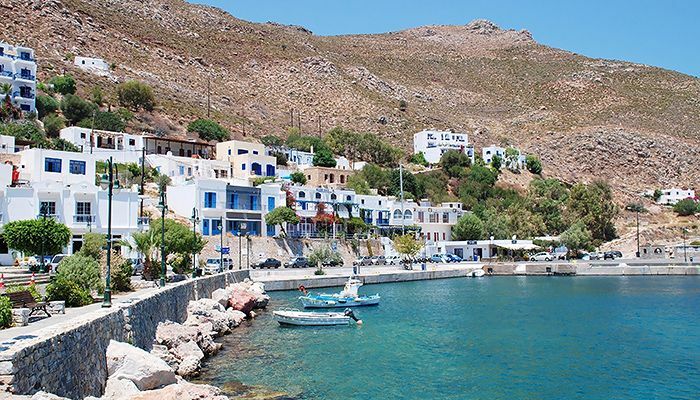 There are numerous cultural landmarks to see on Tilos, from the monastery, ruins of ancient acropolis and neolithic caves to castles and fortresses. 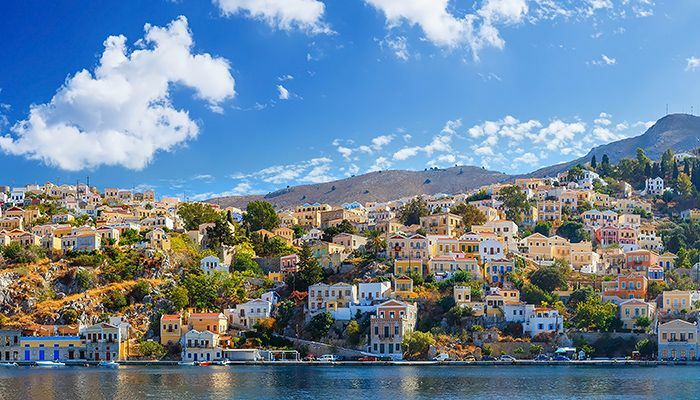 Symi is a mountainous island, its interior is dotted with small valleys and its coastline alternates between rocky cliffs, beaches, and isolated coves. 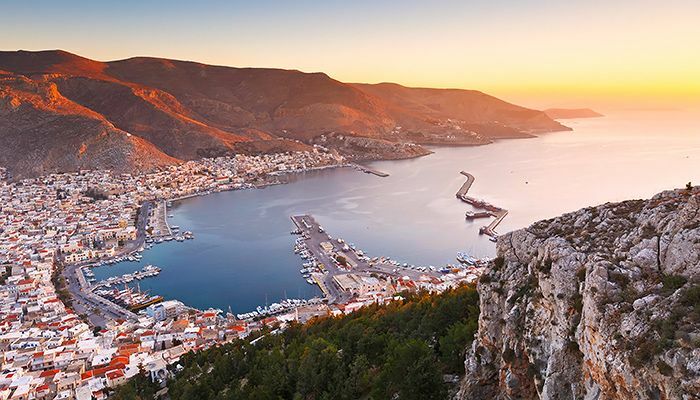 Here you can truly escape the crowds and experience the easy-going Greek island life. 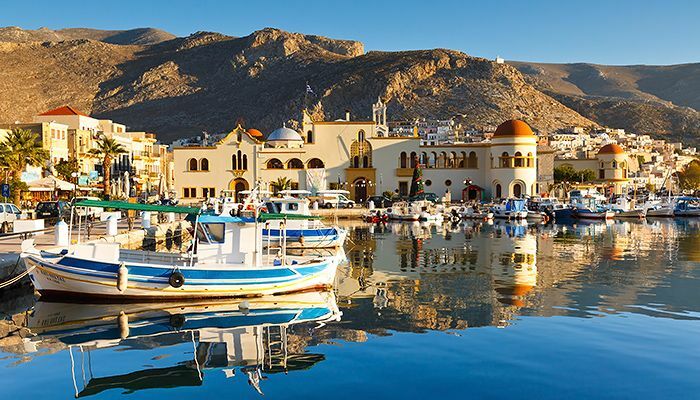 Symi is an island with beautiful neoclassical houses and the most romantic island compared to others. Its main town, located on the northeast coast, is also named Symi. There are cultural landmarks to explore, olive groves on the vales, and lots of taverns. In addition to its many historical sites, the island has beautiful isolated beaches, many reachable only with boats. Rhodes is the largest of the Dodecanese Islands and one of the most attractive tourist destinations in Greece. Nonetheless, you can still find quiet spots and secluded bays along its coastline. With a gulet you can explore the beaches that stretch through almost the entire coast of this amazing island. Rhodes has one of the best-preserved and largest European Medieval cities. The city of Rhodes is located at the northern tip of the island. It is a home to numerous landmarks like the Acropolis of Rhodes, ancient theater, medieval walls, gothic buildings, mosques, and cathedrals. 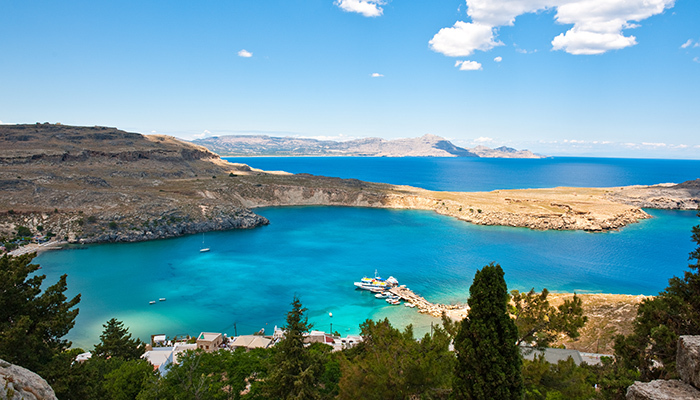 You can also check out the nice touristic towns of Lindos and Kamiros and their interesting archeological sites. Before returning to Bodrum to end the cruise, you can visit some of the ports on the Datca peninsula like Datca and Knidos. 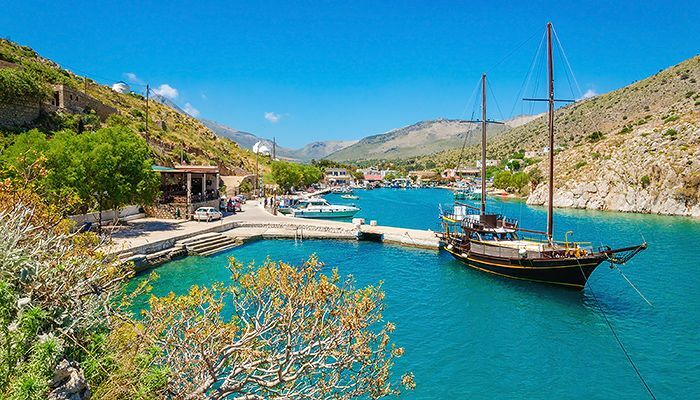 Datca peninsula is a prized Turkish tourist location because of the beauty of its many coves and larger bays. 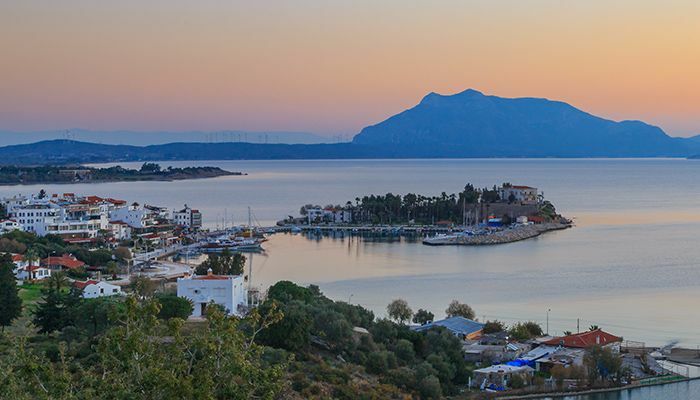 The city of Datca is situated midway through the peninsula and offers a lot of opportunities for shopping and entertainment. You must visit the restored old Datca with a beautiful patchwork of stone-paved lanes, kitchen gardens, pot plants, bougainvillea-drenched walls, and little cafes and shops. 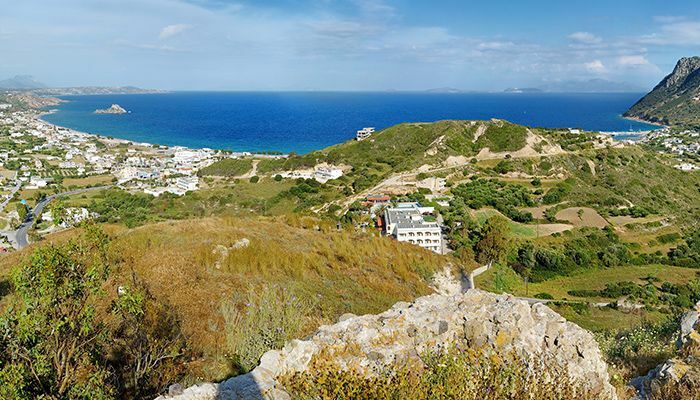 Knidos lies at the west tip of the peninsula, at the point where the Aegean meets the Mediterranean. Here you can experience another beautiful archeological site and swim in the warm Aegean waters.